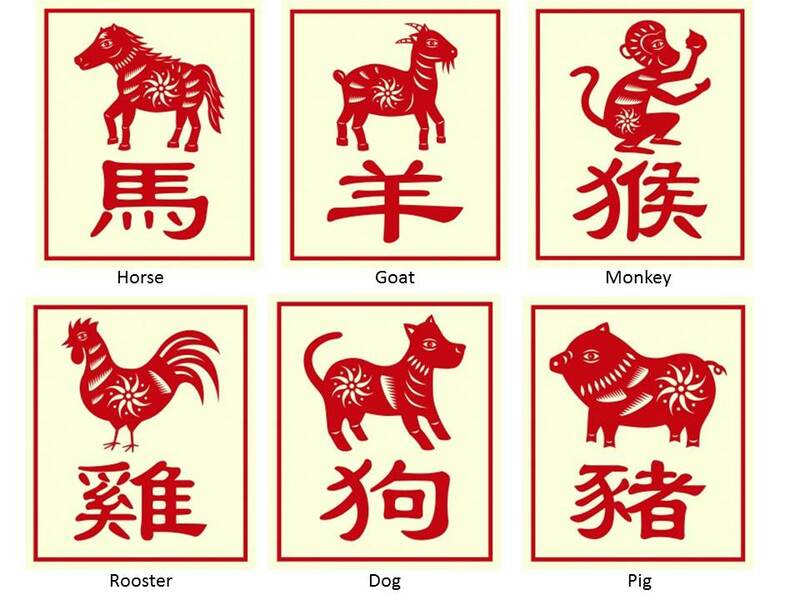 The subject of the 12 characers of the Chinese Zodiac came up one night when we were out with friends. They were asking about why and how these animals ended in the order that they are in. 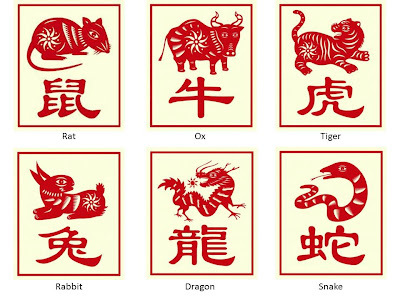 There are many stories about how the 12 animals have become into the order we know today. 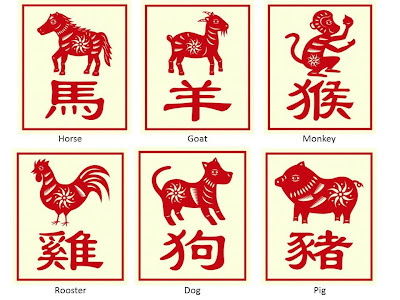 However, my favourite one is the one about how the Jade Emperor ordered that animals would be designated as calendar signs and the twelve that arrived first would be selected. I found this video on YouTube that will help you understand the story. 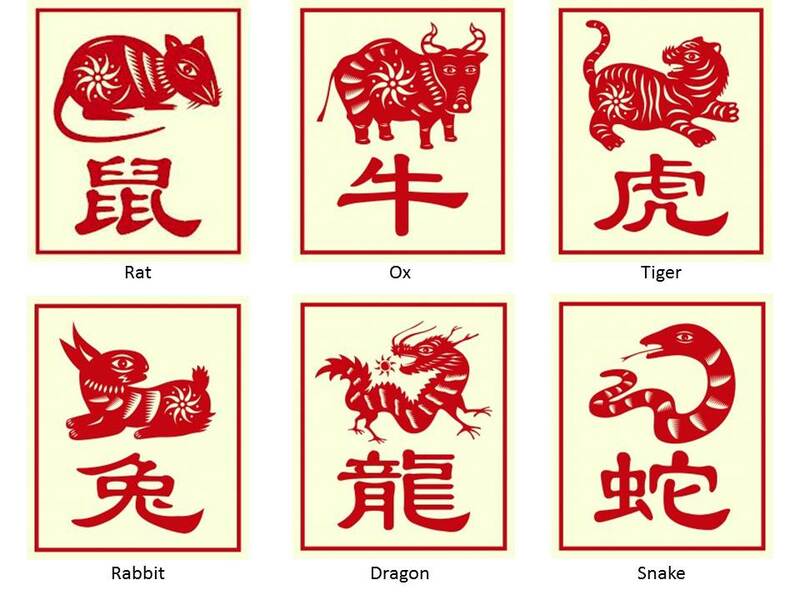 You'll find out why cats and mice cannot be friends, and you'll even find out characteristics of the animals.